Featuring the cool and fun design of the Transformers blind box vinyl figures, it's the Transformers Grimlock Black T-Shirt! This fitted black tee is made from 100% ringspun cotton so not only will it look great but you'll feel great wearing it, too. 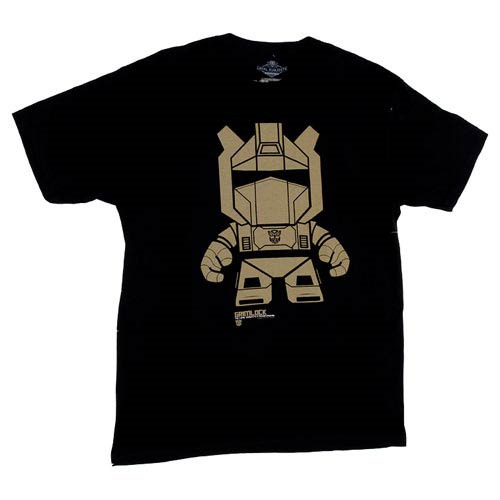 Wear your Transformers love with pride with the Grimlock Black T-Shirt!